The growth of the population in addition to the increasing demand for water resources has led to the need for their highest protection and most rational management. 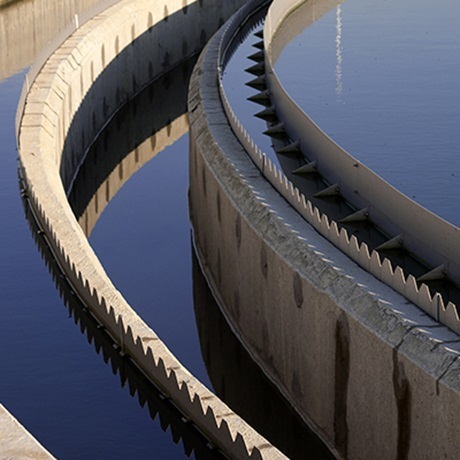 Structures related to water resources usually demand a large capital investment. For this reasons technoeconomical analysis and potential optimization should be the very first purposes of a study. ENVIROTECH has total capability in projects related to hydraulics of structures and optimization of water supply systems, storm-water and waste water systems, water and waste water treatment plants, flood control and irrigation networks. Mathematical modeling and network analysis. Setting of water structures specifications.